A lady in North Carolina has made a very generous offer to help a person or family get out of contaminated areas of Japan. I'll add more details as they come in and as questions arise. The property is in Marion, North Carolina. The deal is "Stay for Free, Grow your own healthy food for free, and maybe help get the farmhouse into shape." Best way to inquire is to email me at the start, and then I will put in touch with the Owners. 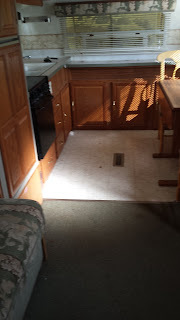 The "home" is called an RV, a Recreational Vehicle. Well (spring) water out there...some of the purest in the country. 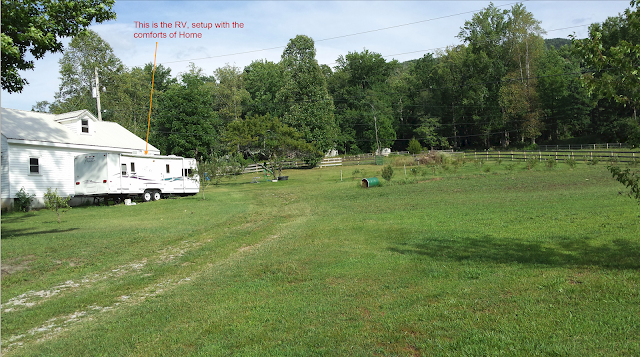 Farmhouse has septic tank The RV is connected to the farmhouse for water. There's air-con and heat. Electric is on. Yes the tenants would pay electric, its about $50/month now, so anything over $50 that would be fine.... I do not currently have internet service, but they could order it of course and cable. I think the RV has a holding tank for sewage so I guess it has to be cleaned out every so often,,right? I'm ready to plow about half acre for alfalfa so if they can use it too for anything they like! We also have truckloads of toilet paper, paper towels, soap, necessities etc. expansive places like we spoiled Americans do! Property is a work in progress but very peaceful out there! I wish our adjoining farmhouse was finished, but it is gutted on the inside. 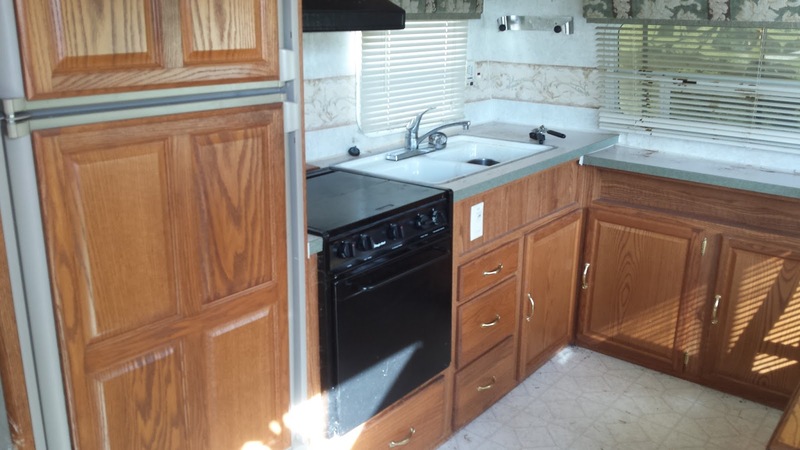 RV has heat, air-conditioning, etc. + linens and fully equipped kitchen. 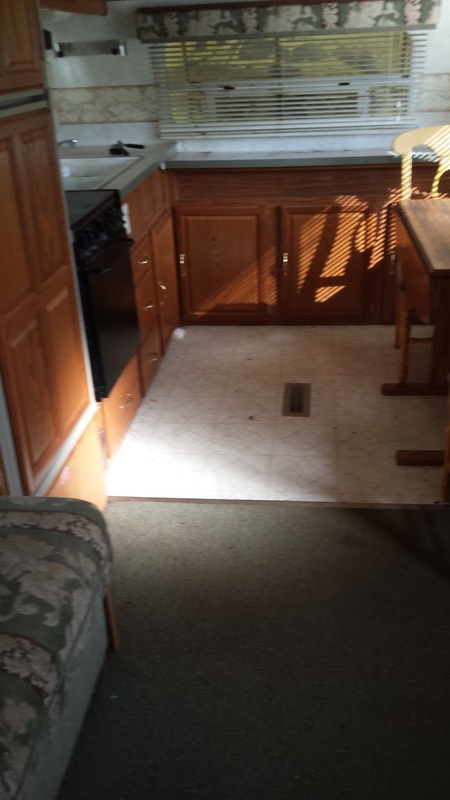 The "Tenant" is free to use the yard, orchard, and massive garden. 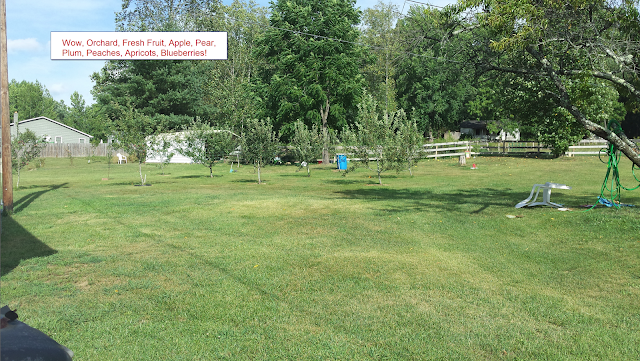 There are 91 blueberries, apple orchard, pears, peaches, apricots and a big line of plum trees going down to the creek. The actual garden plot is prob. 1/4 acre and we have tractors. They are welcome to help themselves and/or grow!! There is a farmhouse seen in the pictures, that is gutted right now. A perfect tenant would also have some handy man skills and if they wanted to work it into the deal, the owners wouldn't mind help with getting the farmhouse into useable condition.